Propeller heads at Ubiquia Headquarters have been hard at work to bring you SqBx‘s little gift to small and growing businesses everywhere. 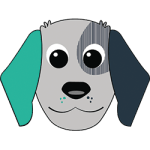 Say hello to StreamRetriever! It is an entry level receiving system created to boost business operations. Enjoy this easy to use and simply package tracking app right at the touch of a button. Never lose another package again by viewing package details in real-time. Eliminate costs when they are not needed. 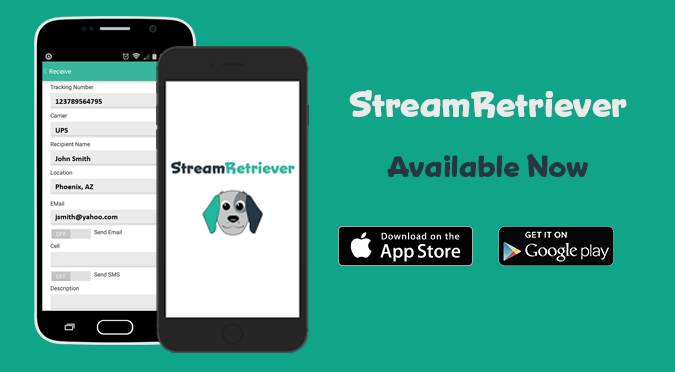 StreamRetriever is now available to for use on iOS and Android devices. Visit your App Store or Google Play to download the app. StreamRetriever will accurately fetch package details and sync onto multiple workstations to avoid any confusion. Keep track of all damages and incidents by adding photos and notes. Customize field to your liking and business needs. Speak with a StreamRetriever product specialist at 1.800.268.6296 to get started. StreamRetriever team members are available Monday through Friday between the hours of 8am – 5pm MST. For more information visit www.streamretriever.com.